On-farm Western Australian scientific research into the impact of perennial grasses, grazed under a holistic management regime has produced variable results for this strategy to boost soil organic carbon (SOC) levels. Despite this farmers who understand the wider ecosystem functions implications behind management that gives potential for increased soil carbon will continue to pursue that strategy. An unusual aspect of the research is that it was conducted in conjunction with Wagin WA farmers Caroline and Rob Rex, whose farm management impact on SOC over eleven years was analysed. According to researchers headed by Natasha Pauli, UWA School of Agriculture and Environment, Perth, the study presented a rare insight into short‐ and long‐term soil carbon dynamics in a novel agricultural system, which has potential for greater uptake within the “cold zone” of the WA cropping belt. What the Rex’s did which was unusual was to sow C3 perennial grasses like cocksfoot and tall fescue into paddocks dominated by annuals such as sub clover and annual ryegrass. 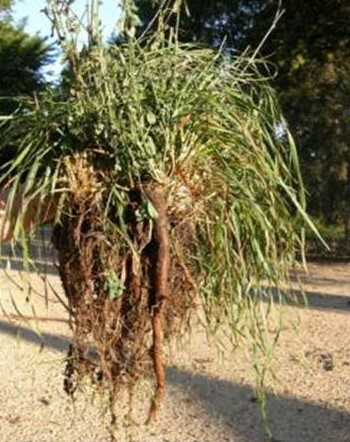 Figure 1: Perennial grasses like cocksfoot if given appropriate grazing using holistic management will grow long roots which can contribute to SOC below 10cm. Photo: Patrick Francis. Because of this most farmers in the cropping belt “perceive perennial pastures as unusual, unconventional, and complex to manage”. For this reason there has been a considerable focus over the last 20 years on sub-tropical grasses as they can also be pasture cropped as they senesce over the cooler months allowing sowing of winter cereals in the same paddock. 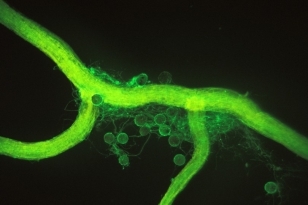 But the researchers reveal that the sub-tropical species have not all been that successful in boosting soil carbon. 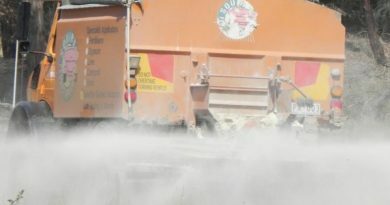 There seems to be a difference in potential between what they describe as spreading perennials such as kikuyu and “clumping or bunch” grasses such as panic and Rhodes grass. Figure 2: The clumping sub-tropical pasture species have been highly successful improving paddock ecosystem functions as well as livestock production on some WA sandy soils but have not been significant contributors to soil organic carbon levels. Photo: Evergreen Farming. The researchers contend the growth pattern of clumping versus spreading perennial grasses are likely to result in spatial variability in soil carbon patterns. That means soil carbon under the clumps may be significantly different to that between the clumps so that the number of clump plants per square metre will have an impact of SOC level per hectare. The C3 perennial grasses sown in the Rex’s paddocks could be described as clumping species. While this trial had a range of research objectives the one of particular interest to most farmers considering sowing perennial grasses into annual grass paddocks was how SOC levels changed under the different species since they were sown. This was analysed taking account of establishment over a nine year period then repeated sampling over a two year interval. The site is within the Blackwood River catchment, which has experienced groundwater rise, secondary salinization, and soil acidification following the replacement of deep-rooted perennial native vegetation with shallow-rooted annual crops and pastures. On soils in the broad valley floors and low-lying areas, waterlogging and soil salinization present land degradation issues. In recent decades, many farmers have emphasised cropping, with 60–80% of farmed land dedicated to cropping. The majority of livestock pastures are planted to annual species such as subclover. The species sown in each trial paddock over the nine years is shown in table 1. The soil in each paddock is sand and the basal area of perennial grasses in each paddock ranged between 5 and 20%, with the remaining area occupied by annual pasture species. Table 1: Pasture species and farm management notes for sampled paddocks. Unfortunately no control treatment paddock was included in the trial, so the reader has no insight into what happened to SOC levels in an annual species pasture on the same farm. The researchers found Individual paddocks varied substantially in the degree to which SOC stocks changed between 2012 and 2014. 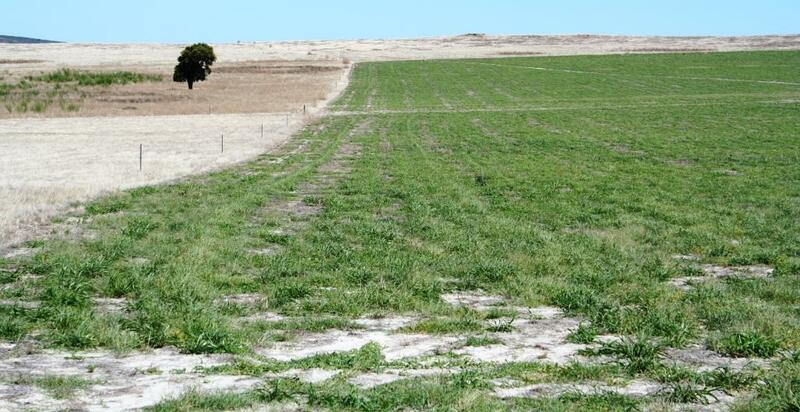 Although two perennial pasture paddocks showed large estimated increases in total SOC (19.7 to 22.0 t/ha), three perennial pasture sites demonstrated an estimated loss of SOC (of up to 8.2 t/ha), Figure 3. 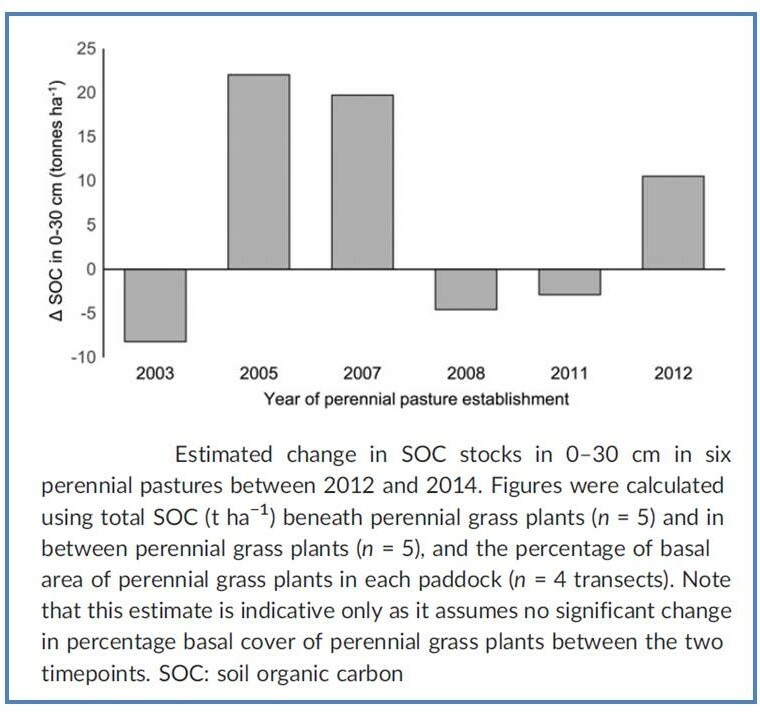 Figure 3: How soil organic carbon changed in top 30cm of soil under different perennial pastures. They contend that in terms of total amount of carbon stored to depth the results were similar to that measured in other Australia’s perennial pasture systems. 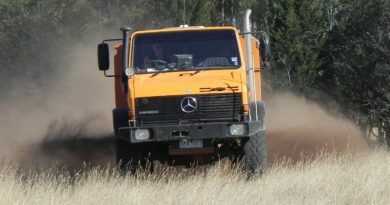 But they indicated that the amount of carbon in the top 10cm of soil in this area of SW Western Australia may be near the optimum achievable. The potential opportunity for carbon storage in these sandy soils is more likely to be below 10cm because of the perennial grasses deeper root systems compared to annual grasses. A control paddock would have helped identify if this was the case. The researchers did offer a warning about the long-term carbon storage potential with changing to perennial pastures in SW Western Australia. They noted that in the 2005 and 2007 sown paddocks following addition of lime (pH in CaCl2 was below 5) SOC and soil nitrogen content increased greatly below 10cm. This suggests substantial increases in SOC are possible with appropriate inputs and grazing management. “However, it remains unclear whether these short‐term (SOC) gains are stable over the long term; fluctuations in SOC in other sampled paddocks indicate that measured total SOC may not clearly indicate long‐term soil C stock stability. “It is likely that SOC in sandy soils beneath perennial pastures on working farms in south‐western Australia can fluctuate over short timescales, even where a long‐term trend of increased SOC is present. What the Rex’s are doing by introducing perennial grasses to cropping land and changing to holistic grazing management may meet the criteria for the method. But the SOC results in this trial suggest that there is considerable uncertainty surrounding SOC change over time between paddocks. Given the cost of entering and monitoring an Emissions Reduction Fund contract, this pathway for earning ACCUs seems risky. The trial authors note that there is limited interest for the Agriculture Emission Reduction Fund projects, just 22 are designed to sequester carbon in soils in grazing systems as of December 2017. The authors bring reality to the discussion around increasing SOC by pointing out that despite their variability and potential for income, carbon credits are not the primary incentive for increasing soil carbon. There are a wide range of other co-benefits of introducing into previously cropped paddocks, perennial C3 grasses in conjunction with holistic grazing. (C4 sub tropical grasses have also been successful in some cropping regions of WA. C4 native perennial grass species can also be re-introduced but the price of pure, de-hulled seed is usually prohibitive for commercial grazing purposes.) The co-benefits include: pasture plant resilience in face of climate change, improved soil water holding capacity, improved water quality into streams and dams, reduced or virtually eliminated wind and water soil erosion, reduced weed infestations, improved soil food web and biodiversity above ground, reduced cost of production through lower fertiliser requirements and little if any fodder conservation, increased livestock health through improved plant nutrient balances with multiple species pastures and reduced internal worm infestations, and increased animal welfare associated with more even year round nutrition and on sheep farms protection for new born lambs. It is important to note that when re-introducing perennial C3 grasses, varieties that suit each districts rainfall pattern need to be sown. For instance with phalaris, cocksfoot and tall fescue there are a wide range of varieties to suit low rainfall to high rainfall districts and those with dry summer and moderate rainfall summer rainfall patterns. These growth patterns need to be supported with appropriate rotational grazing to ensure long-term plant resilience under highly variable rainfall. They also need to be supported with appropriate soil structural and drainage properties, plant nutrition and soil pH.